The prayers by Send56 missionaries are proven effective more and more each day, as God continues to validate His Gospel message in Africa. 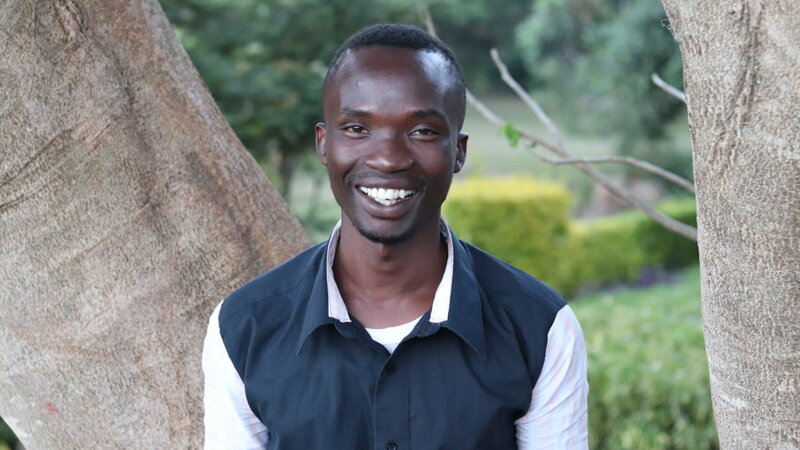 Wadada, a Send56 missionary, recently witnessed first-hand how the Lord provides for his people. There are many bible studies throughout the countries that Send56 works in with new believers. Many communities and churches are continuing to grow as people see the faithfulness of God and His kindness. Warren, a missionary working in eastern Africa, was a part of one such bible study when his faith was strengthened by witnessing Gods kindness. One day, while in a home with a bible study group, prayer requests were offered. One woman asked prayer for a new home as her lease was up. She believed God for new home in spite of the tension she experienced with her family and logistics. Warren recounted that after a five-minute prayer, God moved. When they followed up with her, her request was answered. God provided for her!